Niall’s parents are Bobby Horan and Maura Gallagher. Greg is his elder brother. He is 24 years old now. 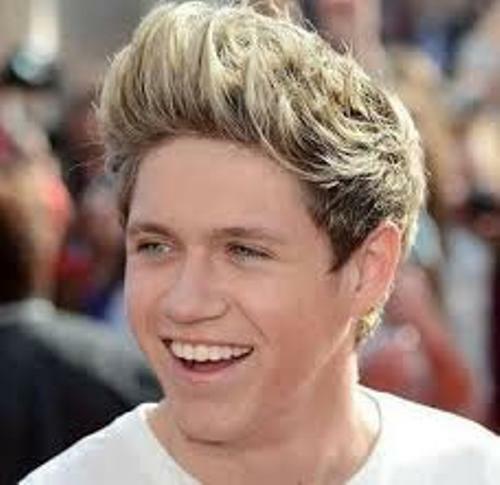 When Niall was five years old, his parents separated. Both kids had to spend between the two homes of his mother and father. Finally both had to stay in Mullingar, Country of Westmeath in Ireland in their dad’s home. Niall went to St. Kenny National School to study. 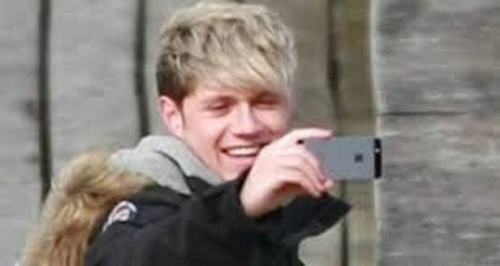 But then he was at Catholic secondary school Coláiste Mhuire in Mullingar. Michael Buble was his favorite man, while Cheryl Cole is called as his ideal woman. Check Cheryl Cole facts here. Derby County is the English football club that he likes a lot. He watched the first game of Derby County when he was only four years old. During his early age, he would travel from Ireland to UK just to watch the game of her favorite football team. ‘Up All Night’ is the debut album of One Direction. Niall only has the least solo out of five members in One Direction. He only showed his skill for around 1 minute and 25 second of solo. When Niall was competing in X-factor, Louis Walsh was very impressed with his performance. At that time, he sang So Sick from Ne-Yo. Niall considers a pair of white socks as his lucky mojo. ‘To Kill a Mockingbird’ must be the favorite book of Niall because he could read it entirely. His favorite colors are green and blue. As an entertainer and singer, Niall had to look good all of the time. 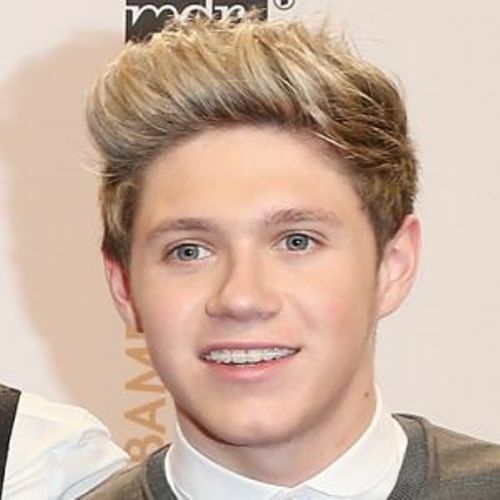 To fix his teeth, he had transparent white braces in December 2011. 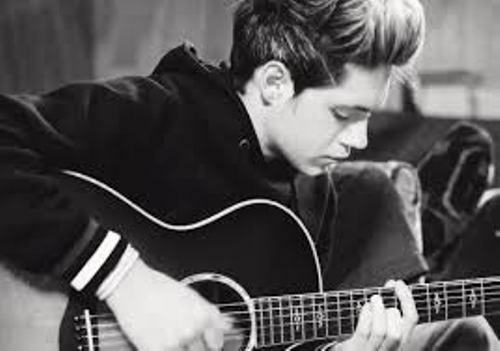 Do you know the favorite song all of time for Niall? He likes Coldplay Viva La Vida a lot. The first pets that Niall got were two goldfish. He called them Tom and Jerry. 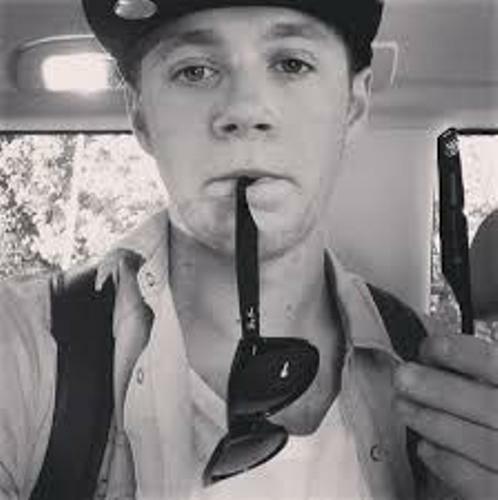 What do you think on facts about Niall Horan?